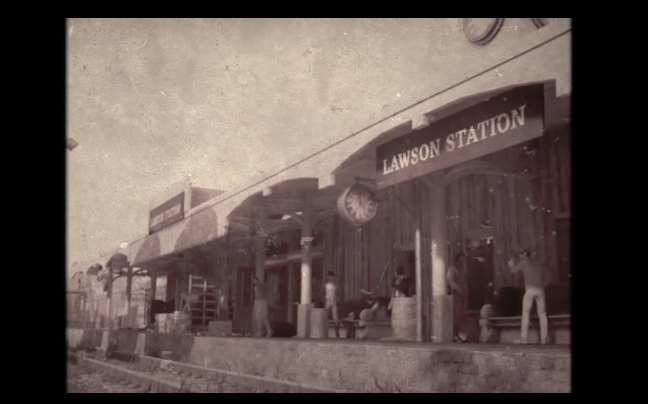 Those hungry for new Hunt: Showdown content will be glad that Crytek is working on releasing a new map called Lawson Delta. A short teaser was released but Crytek promises to deliver more information at TwitchCon which runs from October 26-28. Hunt: Showdown is a PvE PvP first-person shooter where bounty hunters, consisting of up to 2 players, fight over a supernatural bounty in a deadly area. First team to leave with the bounty wins. Hunt: Showdown is now available in early access for PC. It'll come to Xbox Early Access sometime in the future.